Allison Litera is a illustrator and caricature artist based in Western Massachusetts. 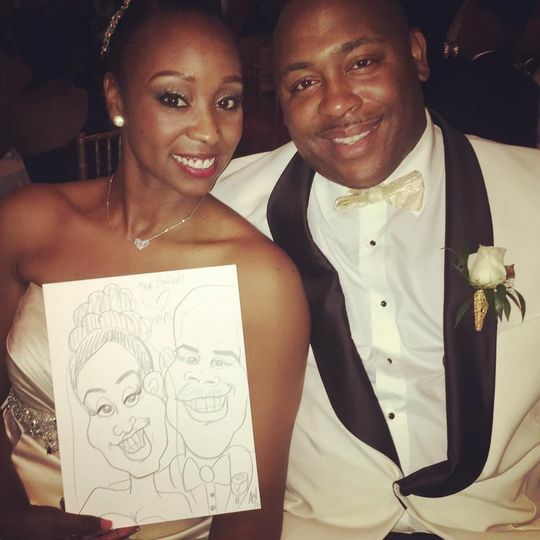 Her artwork is whimsical, fun and colorful, specializing in caricatures, thumbprint guestbooks, and graphic recording. Allison earned her BFA in illustration in May 2012 with an art history minor from the Hartford Art School. Fine Art Commissions: Giving the gift of art is one of the most memorable keepsakes you can give to a friend or loved one. Let me creatively turn your favorite photograph into a treasured work of art. I offer portraits and commissions in pencil, watercolor, and ink. Illustrations: Illustrations simply capture what some photographs cannot. Have an idea for a work of art but can't quite put your thoughts on paper? Let me help you express your vision and interpret your ideas into the perfect piece of art! Caricatures: Have me draw a caricature for a distinctive gift: a fun and witty new spin on traditional portraits! Hire me to draw at your next special event when you need a little something extra and unique - weddings, birthday parties, retirement parties, etc.! Graphic Recording: Ask your guests a general question and I will illustrate their answers LIVE at your reception! 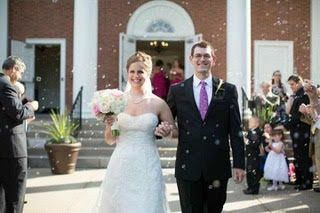 Some example questions are "What are the rules to a successful marriage?" or "What is your best advice for the bride and groom?" Different sizes of canvas are available, and when the night is over, you will have a beautiful, one-of-a-kind illustrated piece that you can frame and display at home! 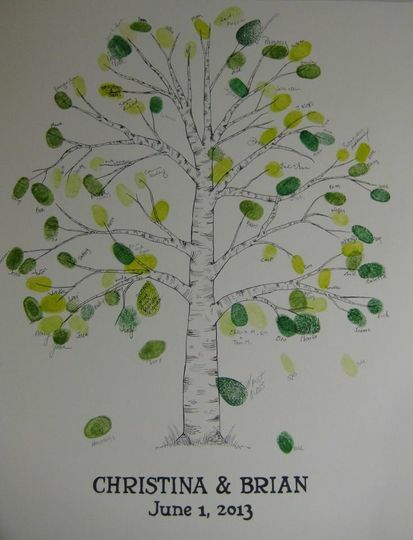 Guestbook Thumbprint Trees: Having become a popular wedding trend over the past couple of years, thumbprint trees have become a fun and unique way for wedding guests to leave their mark on your special day! Each wedding tree is custom made by hand with hand-lettering. No two trees are the same! Pricing and sizes vary to accommodate the number of guests at your special event. These trees also make great guestbooks for birthday parties, engagement parties, or baby showers! Please allow 3-4 weeks for creation of thumbprint tree templates. 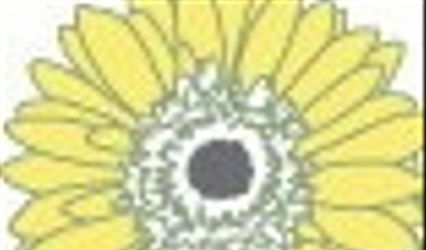 Custom artwork (fine art commissions, illustrations, caricatures) vary in size, style and medium. Each work of art is unique and comes with a free consultation (if needed) to ensure the final piece of art is exactly what you want. Please contact me if you have any questions! Custom artwork: $45 per hour. 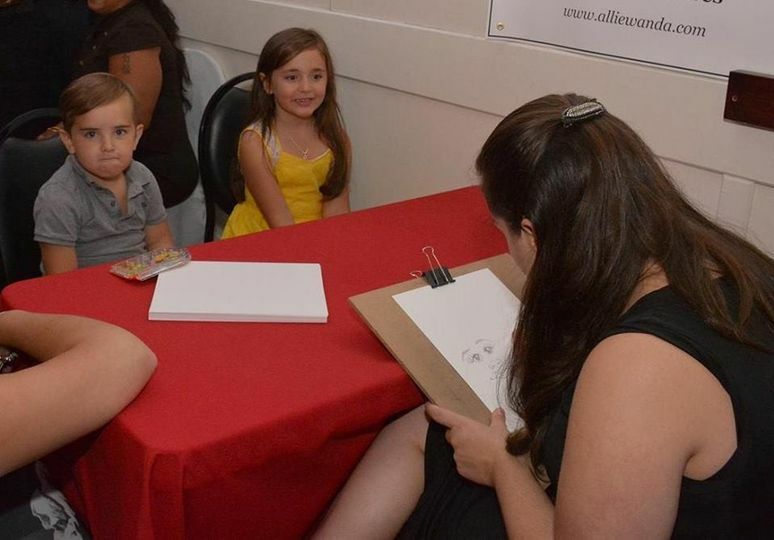 Caricature event hire: $100 per hour, plus an additional travel & supply fee. Travel limited to within 50 miles of Ludlow, MA. Events require a minimum of two hours, and are booked first-come, first served. Blackout dates apply. Allie and her caricatures have it way over the photo booth. There is nothing as entertaining as watching art come to life. Guests love to see the product while it is being created and have a take home piece of art as a gift from the bride and groom. 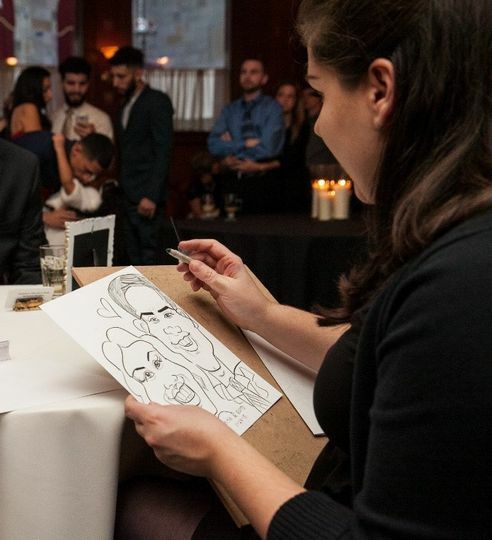 Add humor, art, and fun to your wedding by using Allie&apos;s skills to make your event memorable.